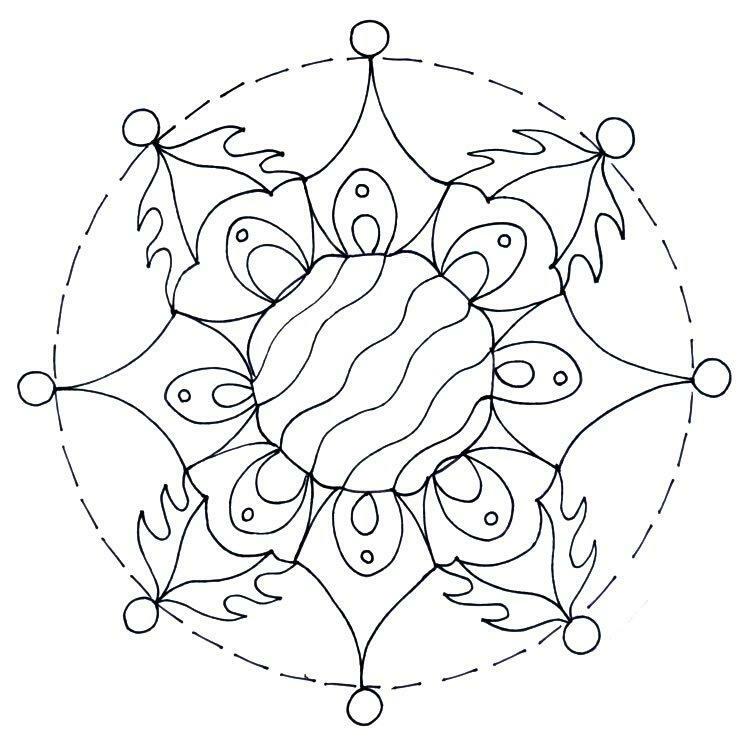 Our latest mandala competition is up and running now. This is the template you will need to take part. And what do you need to do? 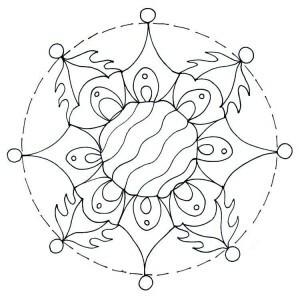 Simply download the mandala template and copy it over onto a piece of silk. The rest is up to you. You can paint in with either paints or dyes. You can use clear resist, metallics, coloured ones made with sodium alginate or anything else. Or why not have a go with some wax? 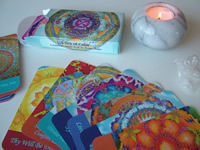 There are no restrictions, no hard and fast rules as to how you complete your mandala. Just put your own personal touch on it. Okay, now you’ve painted it, what do you do next? Take a photograph of it and send it to me by May 2nd at the latest. The email address is info@silkandart.com . 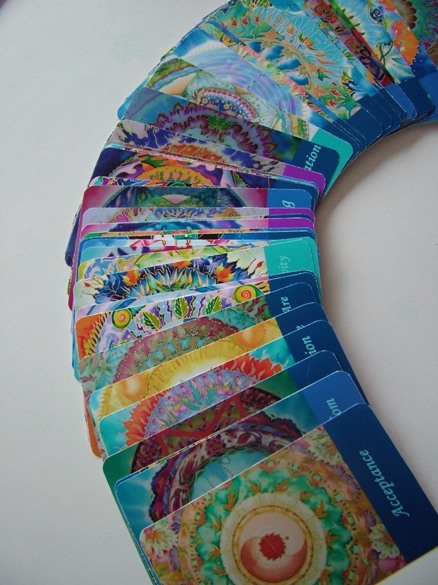 I will choose a winner for the month and if you are that person, I will send you a pack of 12 assorted mandala greeting cards. So, ready, steady, go. Download and get started. If you are intending to submit your photo, let me know on the Facebook Silkandart page so that I can watch out for you and encourage you to finish. That’s it. Looking forward to seeing your beautiful artwork. This entry was posted in MANDALA ART and tagged Fiona Stolze, fionastolze, mandala art, mandala greeting cards, mandala template, mandalas on silk, SILK PAINTING, silk painting competition, SILK PAINTING TECHNIQUES. Bookmark the permalink. Thanks Judy, but I’m giving people permission to download this design and paint it as part of the competition .